10 Yard Roll of Wired Satin Ribbon. 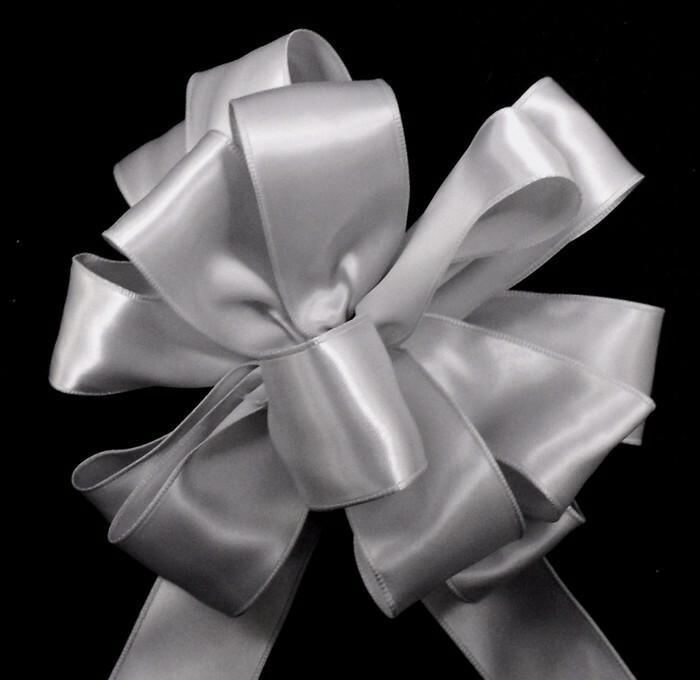 Great for Bow making due to the Wire holding its shape better than a regular satin. Some Colors do not come in both widths.